Unfortunately, this event has been cancelled! An engaging event focused on supporting teachers with the delivery of the increasingly popular Core Maths qualifications. 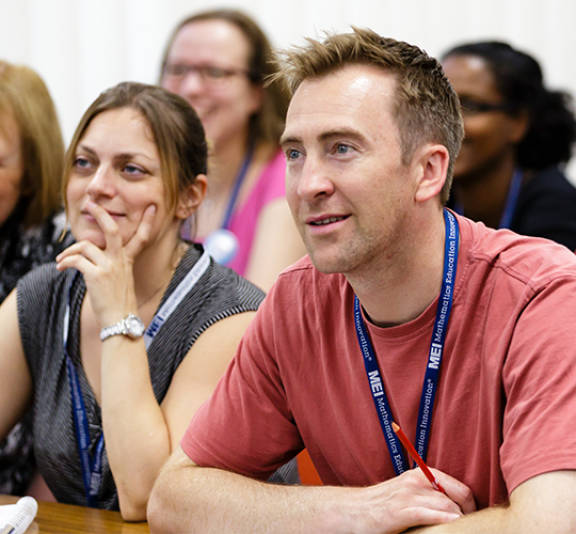 This day has been designed to complement our other Core Maths professional development opportunities; all sessions are unique to the day and different to the content covered in our Regional Conferences. To provide teachers with an opportunity to explore resources and teaching approaches that will keep the context alive. To give information about the different specifications and forms of assessment. To network with new and experienced teachers of Core Maths. 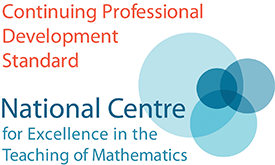 This course is suitable for anyone who is already teaching Core Maths this academic year, or for teachers who are interested in finding out more prior to teaching Core Maths. State-funded schools, colleges and academies can apply to this course for free. Schools and colleges located within Priority Areas are eligible to receive a subsidy of £250 to support staff cover and travel costs. For more information, visit our subsidies page.